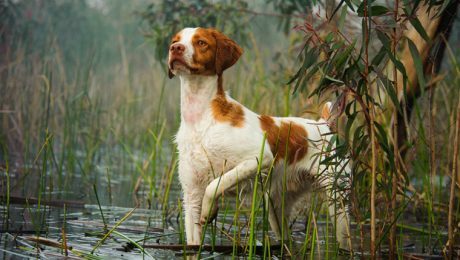 What Is The Sporting Dog Group? 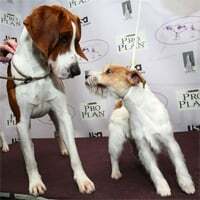 Of all the groups, the Sporting Dog Group might be the most recognizable both in breed and purpose, as much of this group is still used for the tasks they were originally bred for. Here's what you should know about sporting dogs! What Is The Working Dog Group? The Working Dog Group is one of seven breed categorizations recognized by the AKC, or the American Kennel Club. 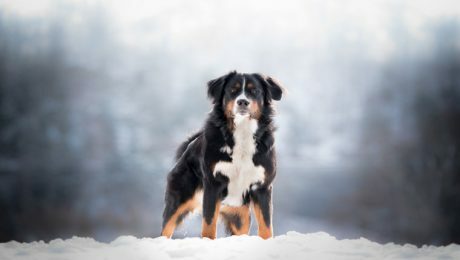 Find out which breeds are included and what they have in common. Is your beagle a Rogue or a Bard? Is that Great Dane of yours very Barbarian-like? 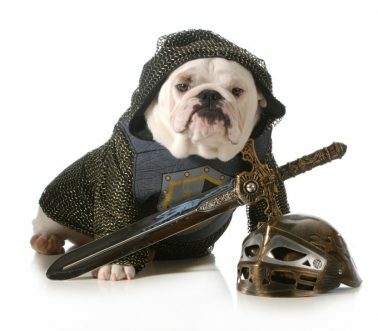 We classify AKC dog groups as Dungeons & Dragons classes for your reading entertainment! 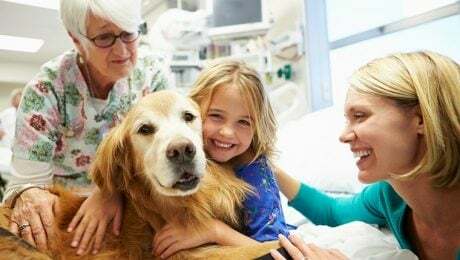 If you have a compassionate, well-behaved pup with love to spare, and you want to volunteer as a therapy dog team at hospitals, schools, and more, here's what you have to do.